Want to buy a new home, but have a low credit rating or don’t have a lot of cash? 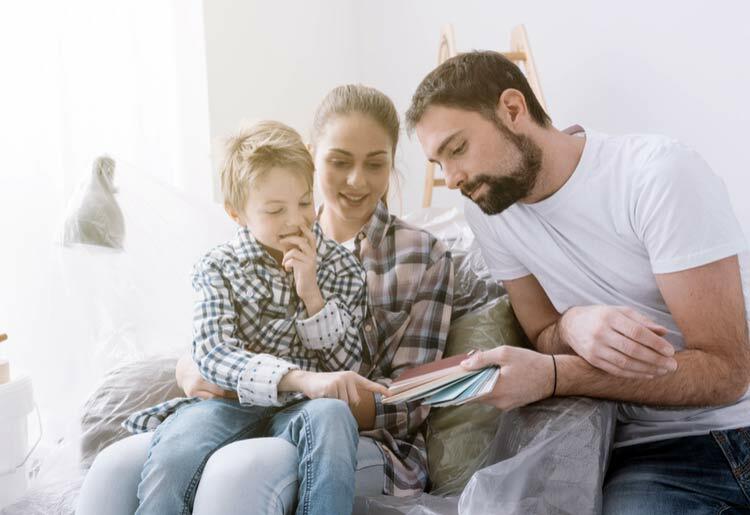 If this sounds like you, consider applying for an FHA loan: a Federal Government-backed loan that helps borrowers to secure mortgages from authorized FHA lenders for as low as a 3.5% down payment. An FHA insured loan is a 15- to 30-year fixed-rate loan backed by the US Federal Housing Administration (FHA) and provided by an FHA-approved lender. Since 1934, FHA loans have helped millions of Americans secure home loans when they would not otherwise have been able to get one through other channels. Unlike a traditional loan, 3 parties are involved in this kind of loan: the borrower, the lender, and the FHA. The FHA’s involvement provides security for both sides: it helps the borrower get a loan, and it help lenders by reducing their risk in issuing a loan to the borrower. As part of the terms of an FHA loan, the borrower must purchase private mortgage insurance (PMI), which protects the lender in the event the borrower defaults on a portion of the loan. When applying for an FHA loan, the main requirements to consider are: whether you meet the minimum credit score and whether you can afford the minimum down payment and PMI. 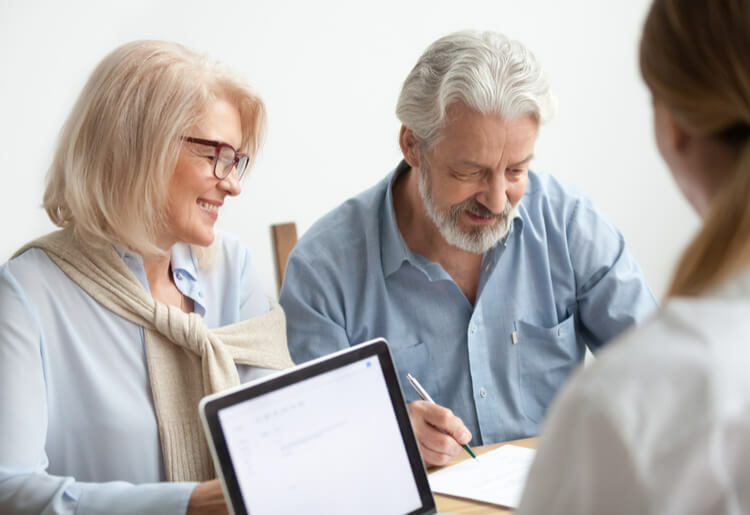 Whereas borrowers must typically have a credit score of at least 620 to qualify for a traditional home loan, an FHA insured loan has less strict requirements. Borrowers with a credit score of 500-579 qualify for a mortgage with a down payment of 10%. Borrowers with a credit score of at least 580 qualify with a down payment of just 3.5%. Using a 580 credit score and a median US house price of $200,000 as an example, an FHA loan could be used to buy a home for just a $7,000 down payment. In cases where a borrower has no credit history, the FHA has instructed authorized lenders not to automatically deny their application. Rather, the lender will gather history for non-credit accounts, such as insurance payments, electricity bills, or phone bills. When a borrower makes a down payment of less than 20% on a home loan, the lender requires the borrower to pay PMI, to protect the lender from losing money if the borrower ends up in foreclosure. The PMI for a traditional loan is 0.41% per year, but for an FHA loan it is higher and comprises 2 parts: an upfront payment of 1.75% of the loan amount, and an annual premium typically ranging from 0.45% to 0.85%. The FHA calculates loan limits each year based on median house prices, and these limits vary per Metropolitan Statistical Area and county. In 2019, it set the ceiling at $679,509 for the highest-cost areas of the country. The highest-cost areas were concentrated around the greater San Francisco, Los Angeles, New York, and Washington metropolitan areas. The floor in the lowest cost area rose this year to $294,515. Borrowers must have a valid Social Security number, and be either a U.S. citizen or a lawful resident of the United States. 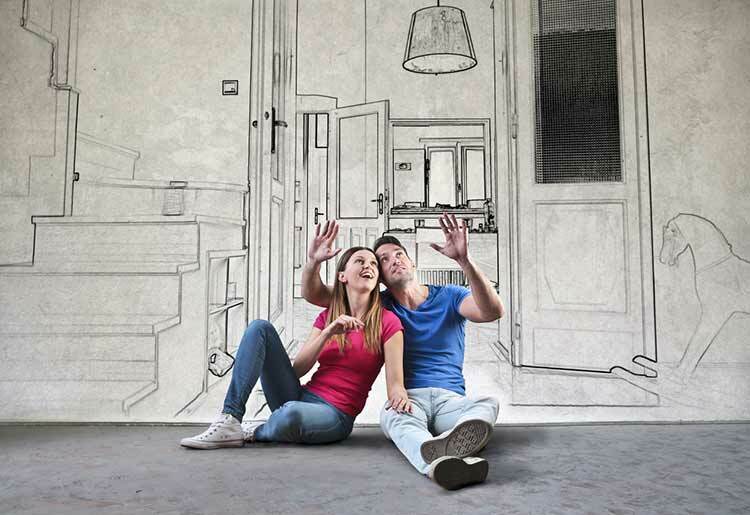 An FHA loan can only be applied to an owner-occupied family home of up to 4 units. It cannot be used for commercial or investment properties, or for any other type of property that is not used as a primary residence by the borrower. An FHA-approved appraiser must conduct an appraisal to ensure the property meets certain minimum standards. If the home is deemed to not be up to standard and the seller doesn’t agree to make the required repairs, the borrower must pay for the repairs at closing. Borrowers that have filed Chapter 7 bankruptcy must wait a minimum 2 years before applying for an FHA loan, and borrowers that have declared Chapter 13 bankruptcy must wait a minimum of 1 year. Borrowers must wait at least 3 years after a foreclosure before applying for an FHA loan. Total monthly mortgage payments must not exceed 30% of the borrower’s gross monthly income. The borrower must have verifiable income or have been in consistent employment for at least 2 consecutive years. Personal information, including driver’s license or state ID card, Social Security number, marital status, residential address, contact details, and signature. Proof of income, such as recent pay stubs and W2 annual income tax forms, as well as employer contact details. Bank or investment statements to prove you have the funds for a down payment or closing costs on their new home. Other financial information, including: monthly expenses and bills, assets (e.g. stocks, bonds, cash), liabilities (e.g. credit card or student debt), and any additional income sources (e.g. rental income). 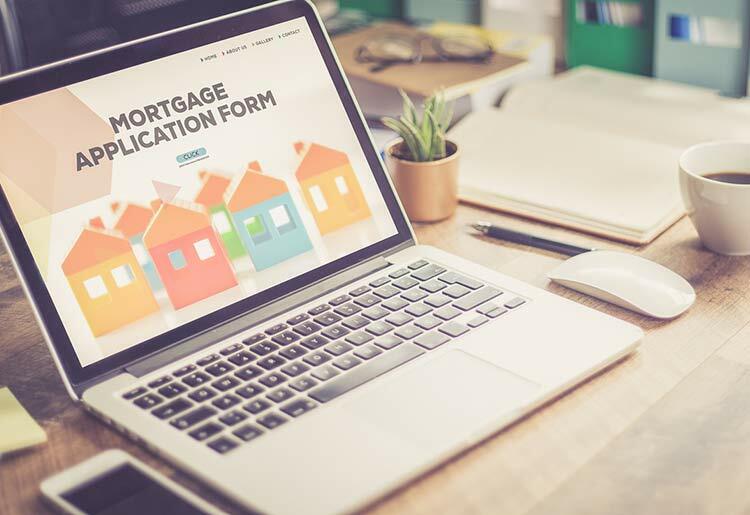 There is one clear reason why a home buyer would want to take out an FHA loan: if, for whatever reason, your credit score is below 620 and you find yourself rejected by traditional lenders, then the FHA loan might be the only realistic option on the table. Add to that the small down payments, and an FHA loan offers an affordable way of buying a property. Of course, there are steps you can take to improve your credit score and put yourself in the picture for a traditional loan. But if you prefer to go ahead now and apply for an FHA home loan, just make sure to keep the PMI requirements in mind. While your total upfront payment (down payment plus PMI) will still work out lower than for a traditional loan, it is important to calculate both these payments in order to get a full picture of what it will cost you to secure your FHA home loan. 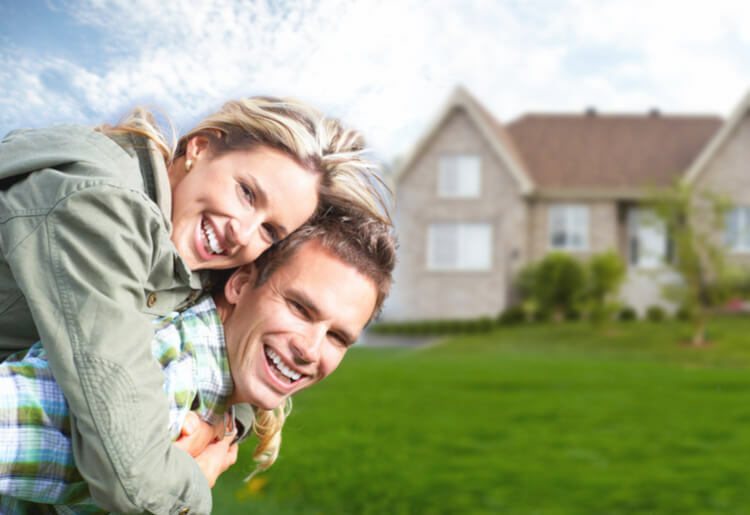 See these in-depth reviews of the leading mortgage loan companies for more information.